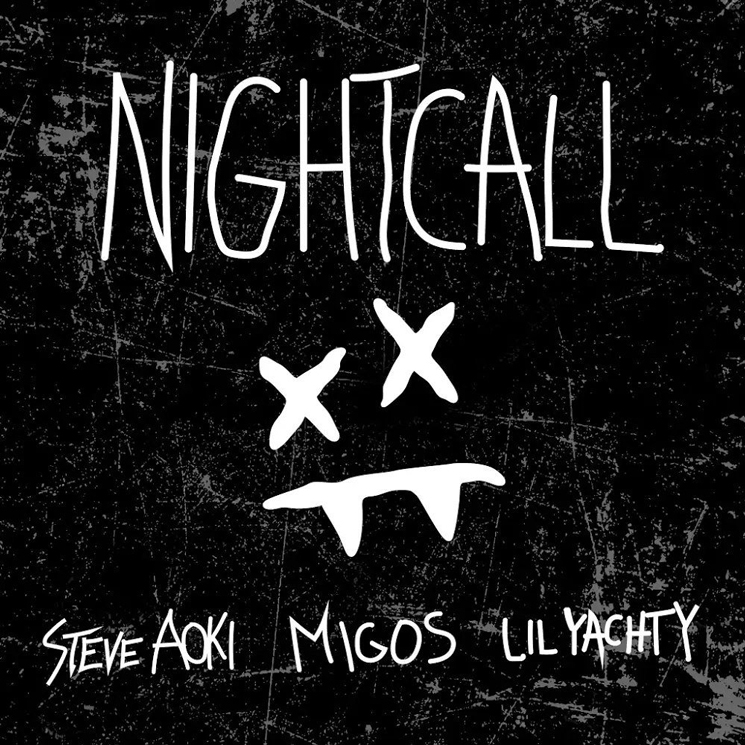 Steve Aoki only has so much time left to make hits before being cryogenically frozen, so he's linked up with some of the hottest ATL rap exports in Migos and Lil Yachty for a new track titled "Nightcall." The track is expected to appear on Aoki's forthcoming Kolony LP, which will also feature the likes of 2 Chainz, Gucci Mane, Lil Uzi Vert, ILOVEMAKONNEN and more. Take in "Nightcall" in the player below.